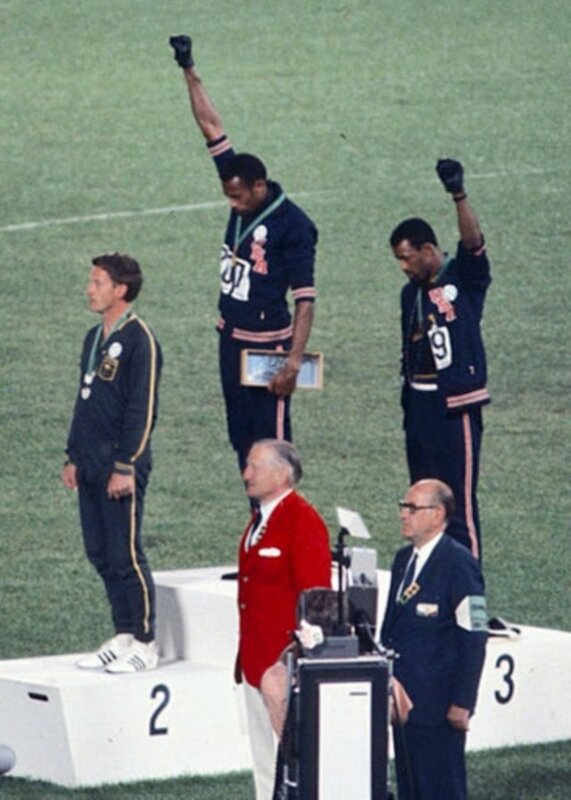 This year marked the 50th anniversary of one of the most iconic images of the 20th Century and the history of sport—the “Black Power” Salute by U.S. sprinters Tommie Smith and John Carlos at the 1968 Olympic Games in Mexico City. With athlete activism and protests as relevant as ever, we wanted to capitalize on an opportunity to examine teammates’ reactions to Smith and Carlos’ silent protest. To do so, we collected and analyzed interviews with 59 members of the 1968 U.S. Olympic Team. Our results, recently published in the Journal of Sport Management, highlight a range of perspectives and provide insight about the context and legacy of the demonstration. As the furor over NFL players taking a knee during the national anthem rekindles, the full power of the players themselves has not yet come into play. Presidential politics and U.S. culture wars combined to make the issue a dominant subplot of the 2017 NFL season. In late May, the league’s team owners reopened the debate by deciding to create a policy requiring players on the field during the playing of the national anthem to stand, under penalty of fines and on-field penalties, though players can also stay in the locker room. With NFL training camps well underway, teams looking to sign a quarterback have passed over Colin Kaepernick time and time again. It appears he may be serving his ultimate punishment following a year of protest and activism. Amid those who defend NFL decision-makers as simply making choices for “football reasons,” there has also been a chorus of critics who see (black) players as responsible for his remaining on the sidelines.